MAJOR PRICE REDUCTION! VERY MOTIVATED Seller!!! 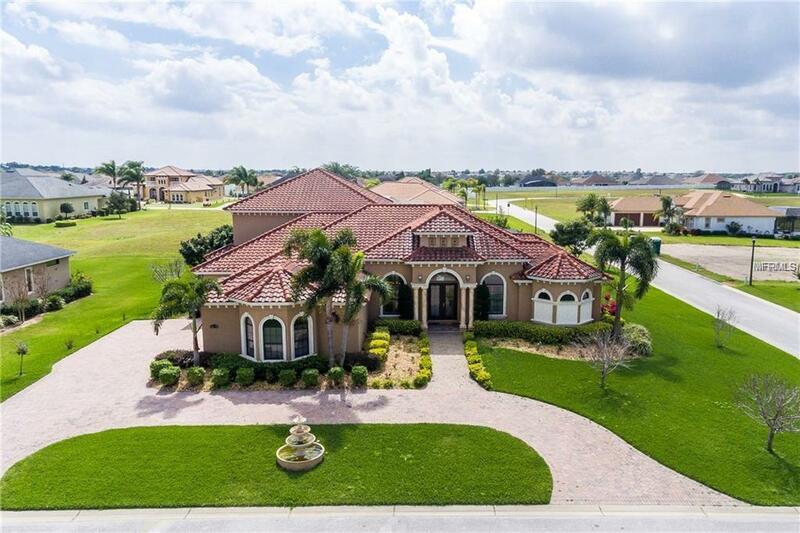 An exceptional luxury custom built 5 bedroom/4 bath home located in Gated Emerald Palms on Ruby Lake. 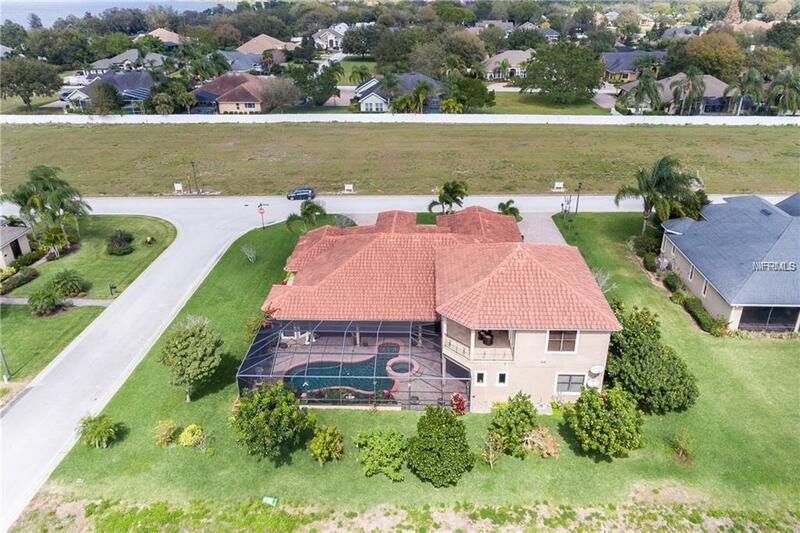 This luxurious home is equipped with a saltwater pool, heated Jacuzzi, coy pond, outdoor kitchen, executive office, oversized 3 car garage on .43 acre corner lot. 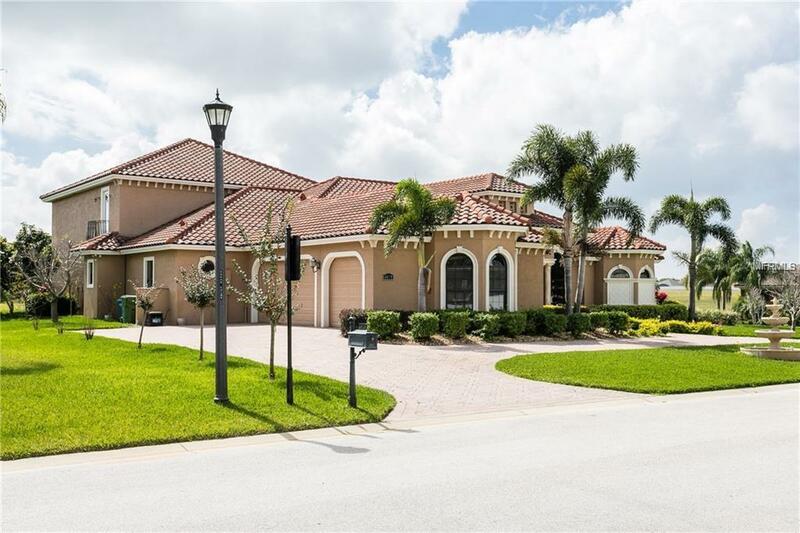 As you enter the majestic double glass front door you will come to an open concept of living room with a gas burning fireplace, double tray ceiling, open dining area with a decorative niche wall, decorative tray ceiling and a butler's pantry. The open kitchen is equipped with stainless steel appliances, granite countertops, custom cabinets and a large walk-in pantry. The two story height ceiling in the great room overlooking iron railing stairways that will lead you to a specially designed theatre room, equipped with granite counter, refrigerator, and stainless steel sink for perfect entertainment. The balcony overlooks a beautiful pool and backyard. The great room is designed with an open concept overlooking the nook, screened pool and flower garden. The 28x24 master bedroom has a decorative double tray ceiling, double french door and large sitting area with oversized windows. The glorious master bath is equipped with a jetted spa, garden tub and separate shower room corridor. 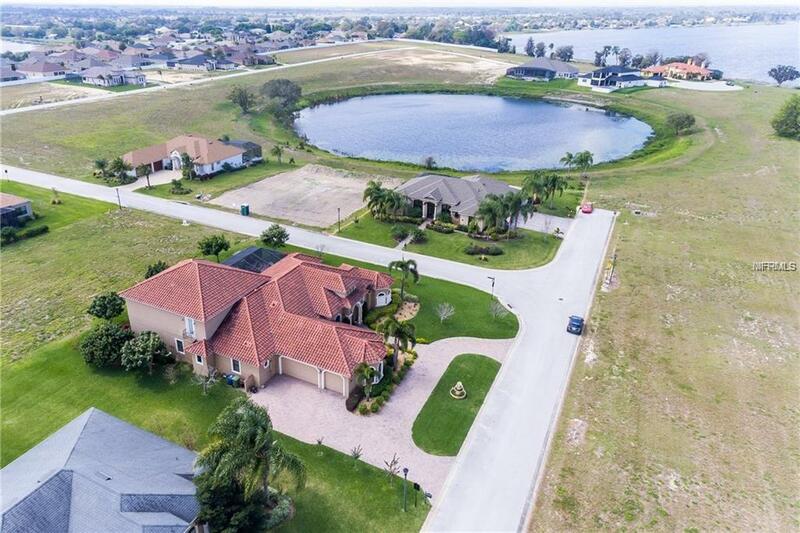 This home is a must see waiting for its new owner to enjoy. Call and make your appointment today.